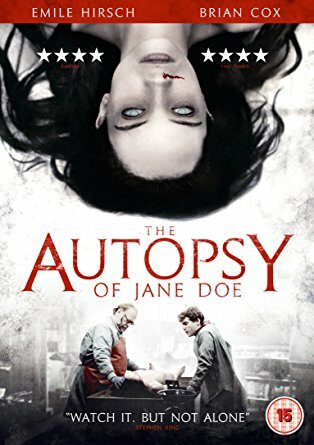 What can be said about this movie, as it is pretty explanatory, it is an autopsy shown in graphic deal. For all those sick people like myself who saw the banned movie faces of death, we have already had access to what a coroner has to do to find cause of death. 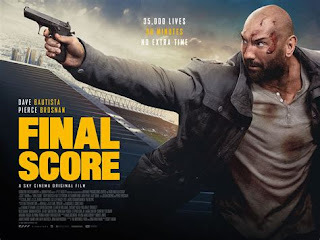 With a strong cast with the always reliable Brian Cox and Emile Hirsch, as a father and son running a funeral home, and cold storage for the dead, and are the trusted coroner for the state. When a body is brought in, with an unknown female, or Jane Doe as they have no other name for that person, the father and son set out to find the cause of death of this young female corpse. With no apparent outwardly injuries, no bruising to the skin, is strange that her wrists and ancles are broken. Her lungs are blackened as if she has been burned, but no burn injuries on the outside. Her heart has been slashed, but from the inside, with various scar tissue damage to other organs. She bleeds like a fresh corpse with no blood clotting, with her tongue being removed. With a piece of cloth forced into her throat, and then found in her stomach, with demonic Latin spoken word, shows signs of a ritual killing used in witchcraft hundreds of years earlier. 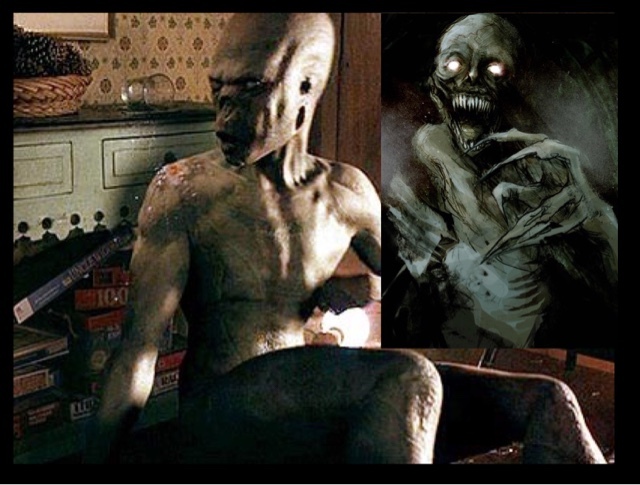 With very strong acting throughout this movie, and some cringe inducing effects of a body being cut, will always get people interested, and will want to watch this movie. With an outstanding performance from Olwen Catherine Kelly as Jane Doe, how she managed to stay still for so many takes, will take some acting. I liked this film, I thought it was going to be ghostly and supernatural, it wasn't with a great ending and mini twist later on took the movie in a different direction, making this movie different from others. I'm not going to spoil the ending, but I did like it. With clever nods to New England, if you liked The Witch, Drag Me To Hell and The Harvesting you'll like this, directed by the director of Trollhunter. ⚫️ Special features includes Q&A with director André Øvredal.